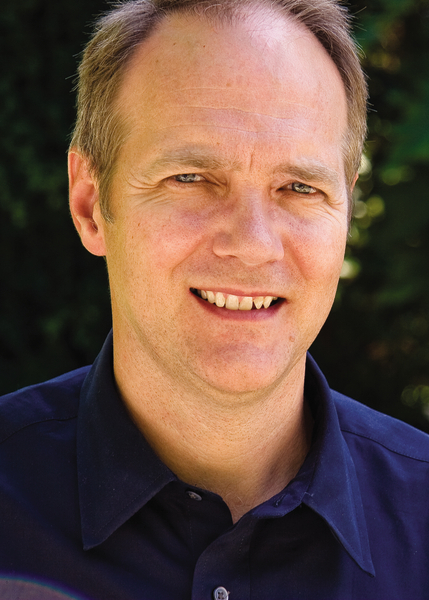 Jonathan Lunde (PhD, Trinity Evangelical Divinity School) is associate professor of biblical and theological studies at Talbot School of Theology of Biola University. He is coeditor (with Kenneth Berding) of Three Views on the New Testament Use of the Old Testament and has contributed articles to The Dictionary of Jesus and the Gospels and the New Dictionary of Biblical Theology. Jon and his wife, Pamela, have three children and reside in Brea, California.